This is the research guide for the Communication Research Capstone course. My name is Brooke Duffy and I am the liaison librarian to the Communication department. 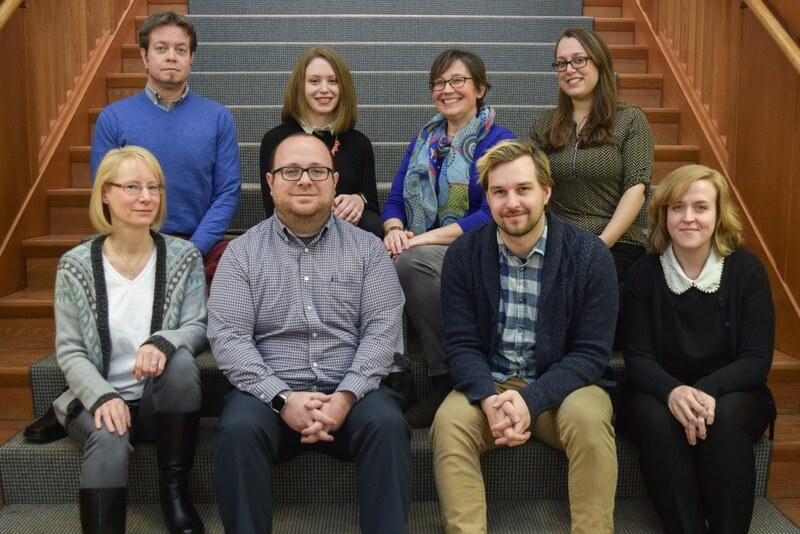 Please feel free to contact me throughout the semester if you would like to schedule an appointment to talk about research strategies and locating sources for your final paper. 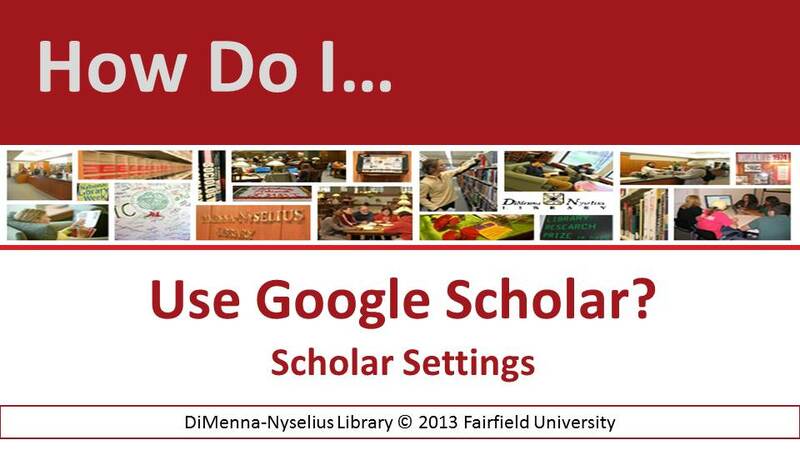 How Do I use Google Scholar? Watch this tutorial below to learn how to find full-text articles.